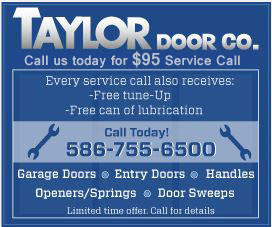 Commercial steel entry doors to Taylor Door Co is trucks to Ford Motor Co. We are leaders in the steel entry door industry as Ford trucks are leaders in the auto industry. Our commercial doors are the epitome of pristine craftsmanship, quality and lasting durability. Look no further for your commercial door than Taylor Door Co.
GrainTech™-Series: Stainable steel doors with decorative beauty of wood and structural integrity of steel. L – Series: Designed to meet architectural requirements for full flush doors by combining steel with a honeycomb core. 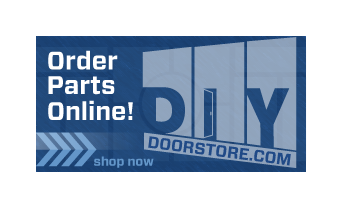 Choose from a large selection of door features including full flush panel, steel-stiffened, decorative, dutch, Glass Lite and half glass. CE-Series and GrainTech™-Series doors are offered in a variety of panel designs and custom finishes.